National Testing Agency or NTA will be conducting the first edition of JEE Main 2019 from January first week. 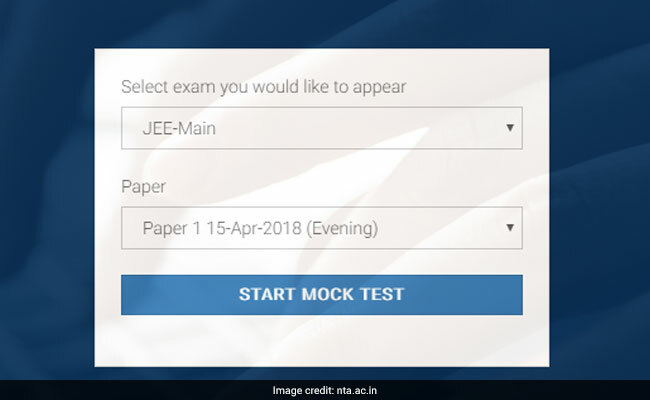 National Testing Agency or NTA will be conducting the first edition of JEE Main 2019 from January first week and the admit card of the exam is expected to be released anytime soon. "The Joint Entrance Examination or JEE is perhaps the one exam in the country that many engineering aspirants hope to crack. This is because cracking this exam opens the gateway to top engineering institutes like various IITs and NITs," says Rajshekhar Ratrey, VP, educational content, Toppr. "The last decade has seen changes in the JEE Main format to keep up with evolving employer requirements. From 2019, the JEE Main exam will be conducted in two phases. 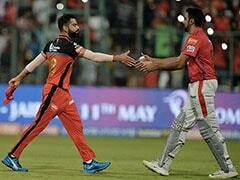 The first one will be held from 6th - 20th January," he adds. Since most of the students should have completed the syllabus by now, according to Mr Ratrey, it's time to start taking practice mock tests. "In case you haven't finished your portion, don't worry! Start dedicating 70% of your time to studying new concepts and use the rest to attempt mock tests and previous years' question papers," he says. - Don't take mock tests blindly. While answering the paper, use different approaches to find out which one works for you. - For example, first try going through the entire paper, picking out the easy questions and solving them first. Next, try answering the paper subject-wise, and try out all possible orders amongst these subjects. - Always choose the one that gives you a definitive advantage by boosting your confidence and saving your time. - Mock tests are the litmus tests of your level of preparedness. They give you an idea of which topics and concepts need more practice. - Once you are done taking a mock test, analyse your answers carefully to find out how well do you actually understand your syllabus. Go through each section carefully and make a note of your mistakes. - This will help you focus on the areas that require improvement instead of revising your entire syllabus over and over again. 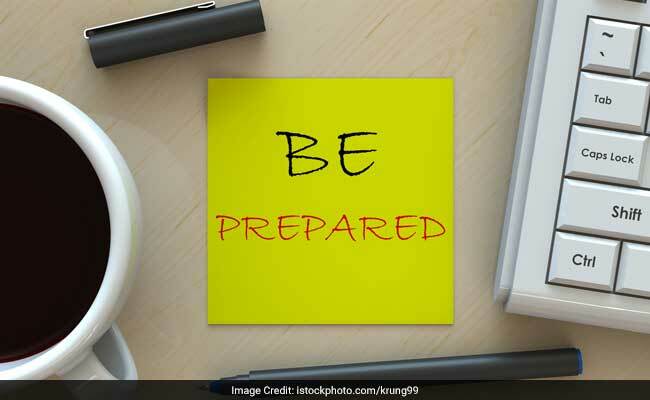 - No matter how good your preparations are, you might not be able to complete your exam paper if you don't learn judicious time management. In a competitive exam like the JEE Main, every mark matters. This is why time management plays a crucial role. - If you attempt a mock test in a time-bound, exam-like setting, it will give you a clear idea of how long it takes for you to solve various sections of the question paper. - Once you know which subjects are time-consuming, and where you can save time, you can strategise better. You will also be able to gauge whether you need to improve your overall speed. - With every mock test you take, your mind becomes more used to working at a certain pace without compromising on the quality of your answers. - There are some concepts that you understand well, but when it comes to solving them first hand, you may get confused and make errors. - Use mock tests to overcome this difficulty. Practising various problems and theory questions will give you a much clearer idea of these concepts. - If you are attempting JEE Main for the first time, the thought of going to an unfamiliar exam hall can be stressful. - Some students cannot put up their best performance just because of exam-anxiety. - You may not be able to take a mock test in the same exam hall, but you should acquaint yourself with the environment by taking as many mock tests as you can. This will help you handle exam stress better than many other first-timers during the JEE Main exam. "Mock tests, if taken seriously, can prove to be extremely beneficial. They can help you develop effective revision strategies, learn new problem-solving techniques, and improve your ability to handle pressure and manage time. Ensure that your mock tests have a large and varied set of questions to help you prepare for all odds. This is the final stage of your preparation, so give it your very best!," Mr Ratrey concluded.